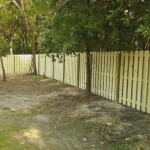 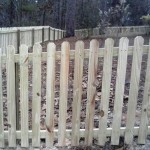 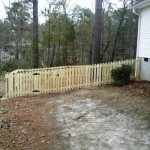 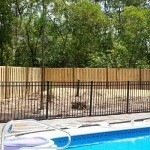 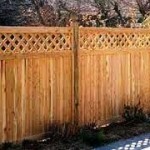 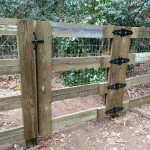 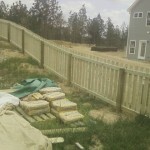 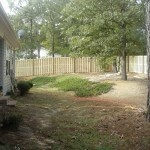 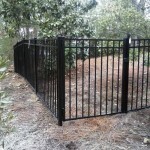 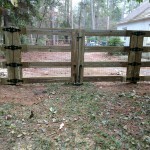 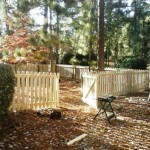 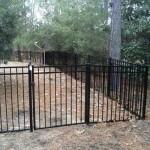 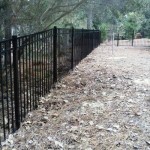 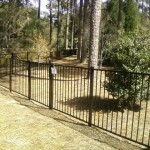 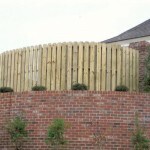 Here are some pictures of different type fences I’ve done recently. 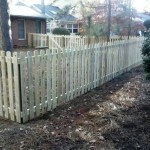 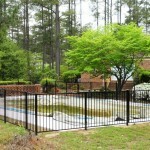 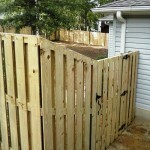 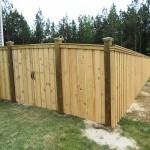 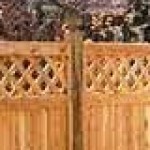 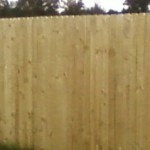 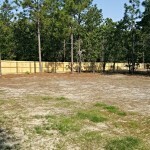 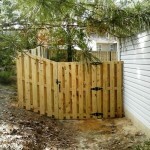 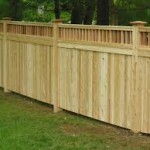 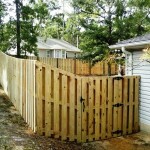 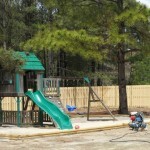 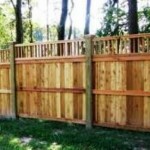 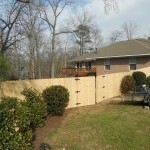 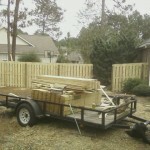 QUALITY FENCING AT AN AFFORDABLE PRICE! 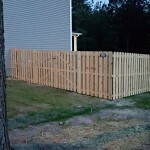 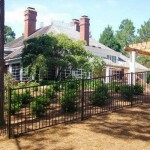 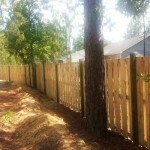 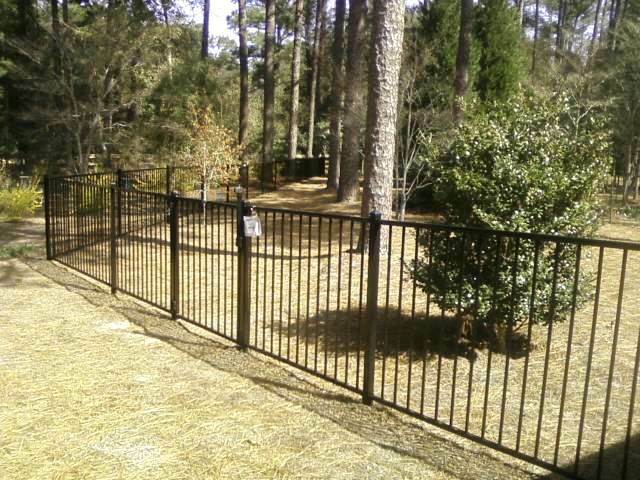 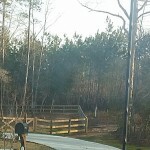 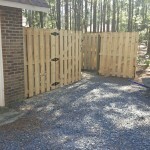 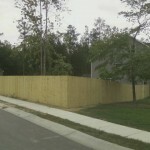 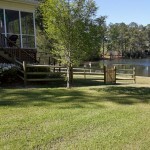 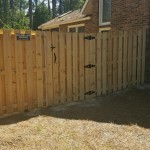 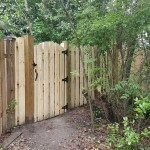 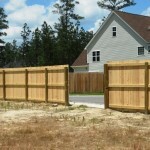 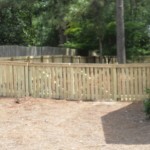 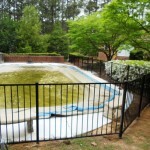 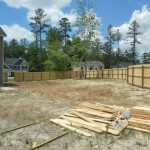 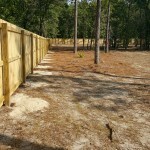 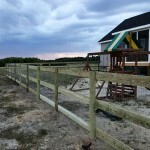 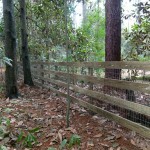 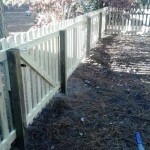 B&A Fencing, Co. builds quality custom wood fences as well as vinyl, chain link, iron, aluminum, split rail, and equestrian fences in Moore County, Lee County, Harnett County and surrounding Counties. 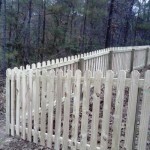 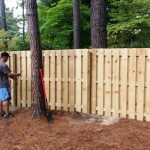 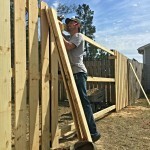 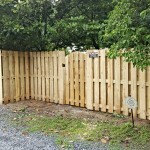 We offer free estimates where we will come to your home or business, discuss what type fencing you want, and give you a price to complete the job in a timely manner.